Atkins is a leading weight-management company that provided a highly recognized, scientifically-supported carbohydrate-optimization weight-management program. 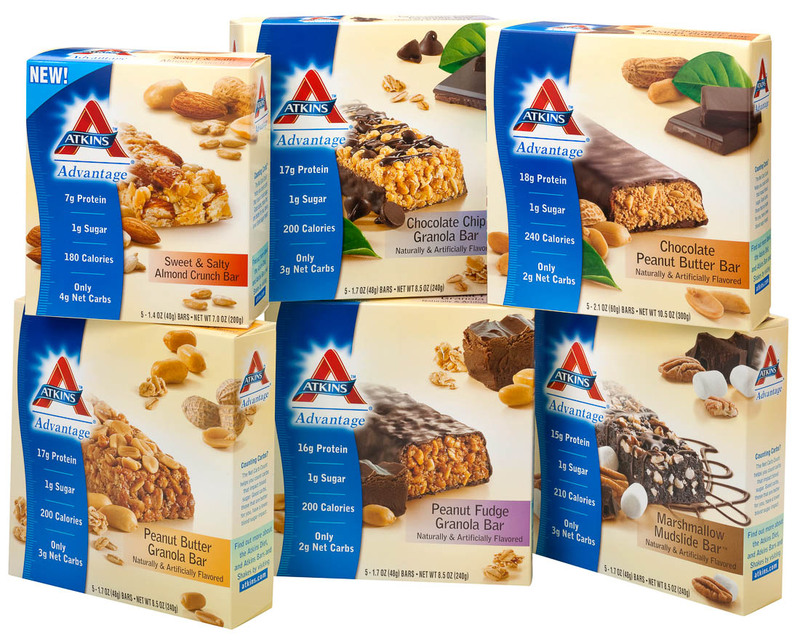 The company markets nutrition bars, shakes, and better-for-you confections under the Atkins Advantage and Atkins Endulge brands. In partnership with North Castle, management led Atkins through an evolution that included product upgrades, a reintroduction of the brand to retailers and consumers, a renewed commitment to incorporating the latest in medical and nutritional science, and launching a comprehensive online program. In December 2010, Atkins was sold to Roark Capital Group and its affiliates.